The CWU has called on members employed by Telstra to go on a strike across Australia on Tuesday 12 March. The CWU had first suggested a ban on on undertaking specific duties during unpaid time, however it said the telco expressed intentions to deduct a day's pay for every day engaged in the protected action. Therefore the union is now proposing a strike that, according to Telstra, can have its start today, 7 March, but may differ in times between locations. 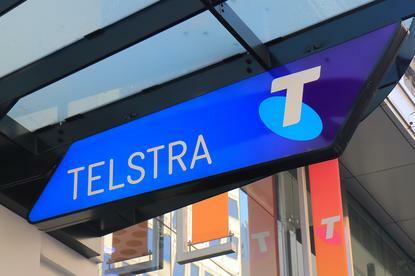 "While it is disappointing that the CEPU [union] has decided to encourage this action in what is a challenging time for our business, we respect the legal right of the union and its membership to do so," a Telstra spokesperson said. According to the telecommunications provider, the action only involves CEPU – from which CWU is a division – members making up approximately 10 per cent of its workforce. The CWU proposes that all members employed by Telstra in all states and territories, except those working in Triple Zero centres, stop all work on 12 March. "We remain committed to constructive discussions with our people and unions to reach a new agreement," the Telstra spokesperson said. As previously reported, around 1,600 Telstra members of CEPU voted to potentially take action after the telco offered workers a 1.5 per cent pay rise per year until 2022 – something the union argued was below current inflation. The vote meant that members were legally entitled to walk out should the two parties fail to come to a resolution.